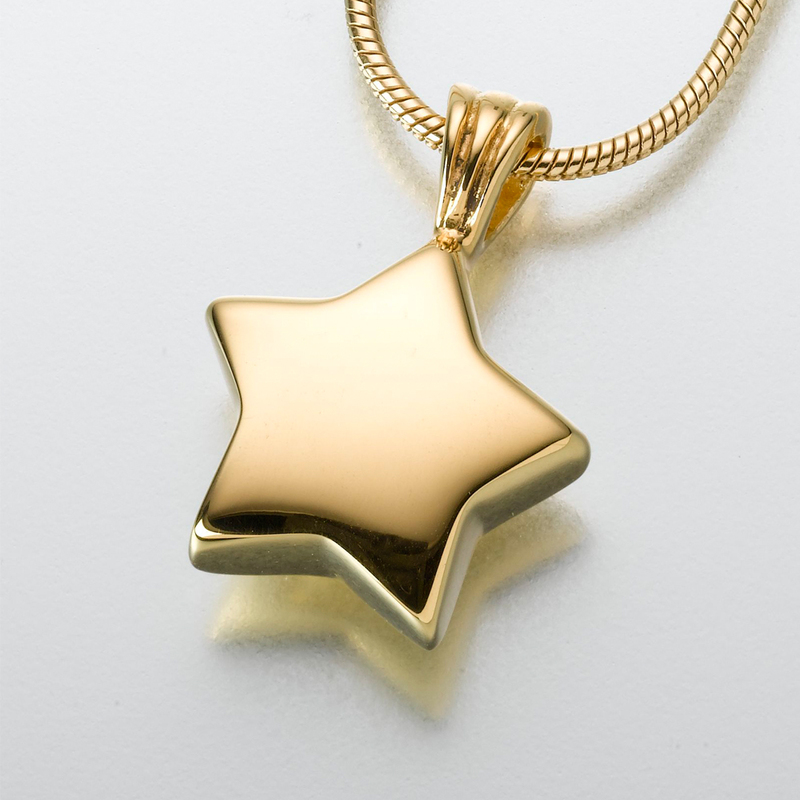 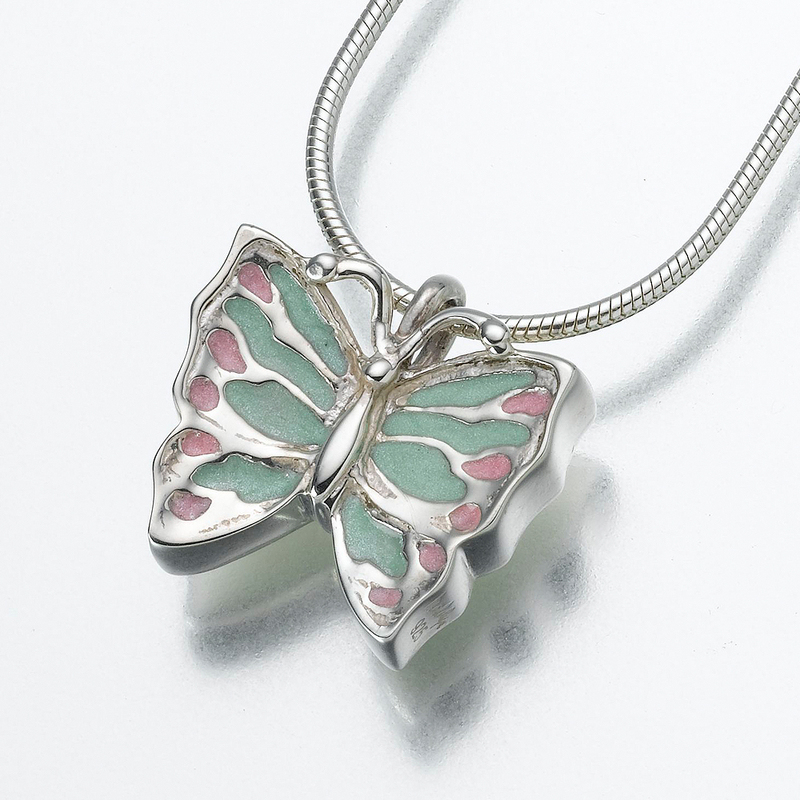 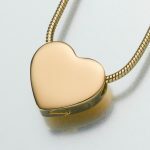 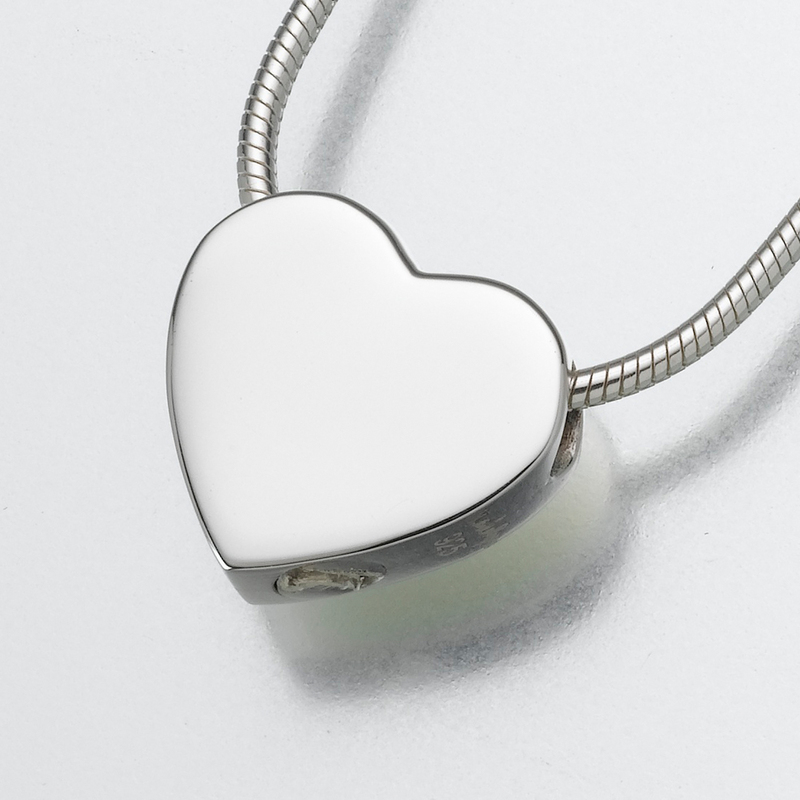 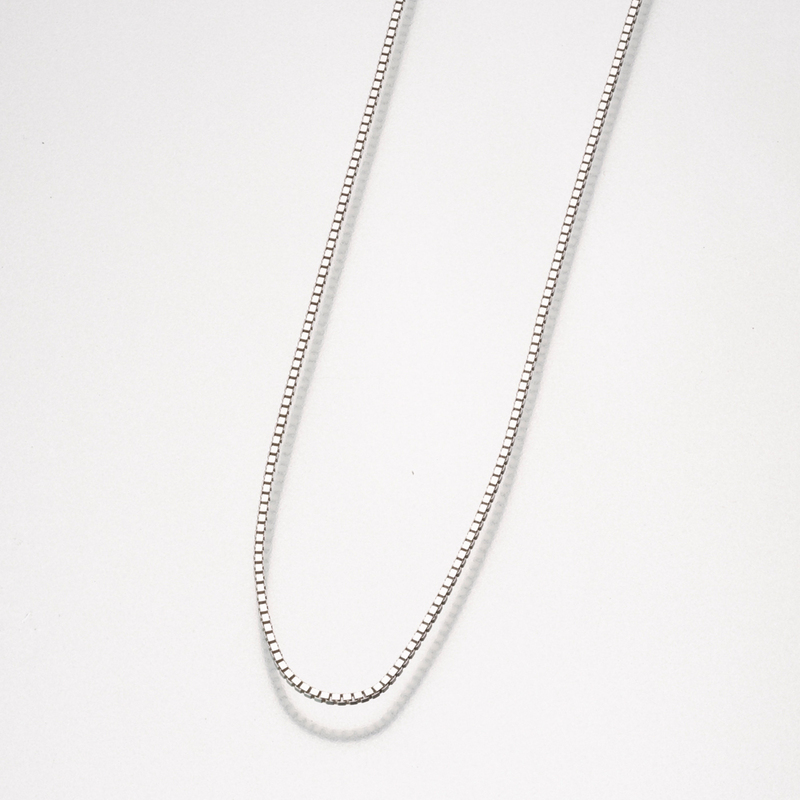 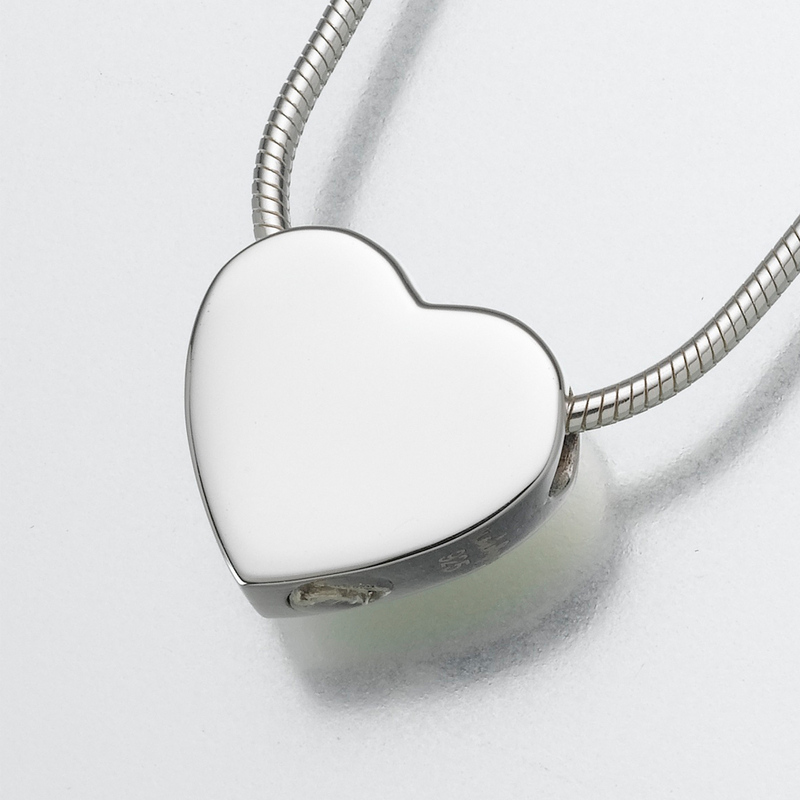 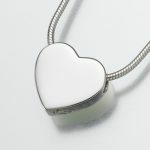 This contemporary heart has squared edges and is a slide design where the chain passes through the body of the pendant. It is filled through a screw on the bottom edge of the heart. 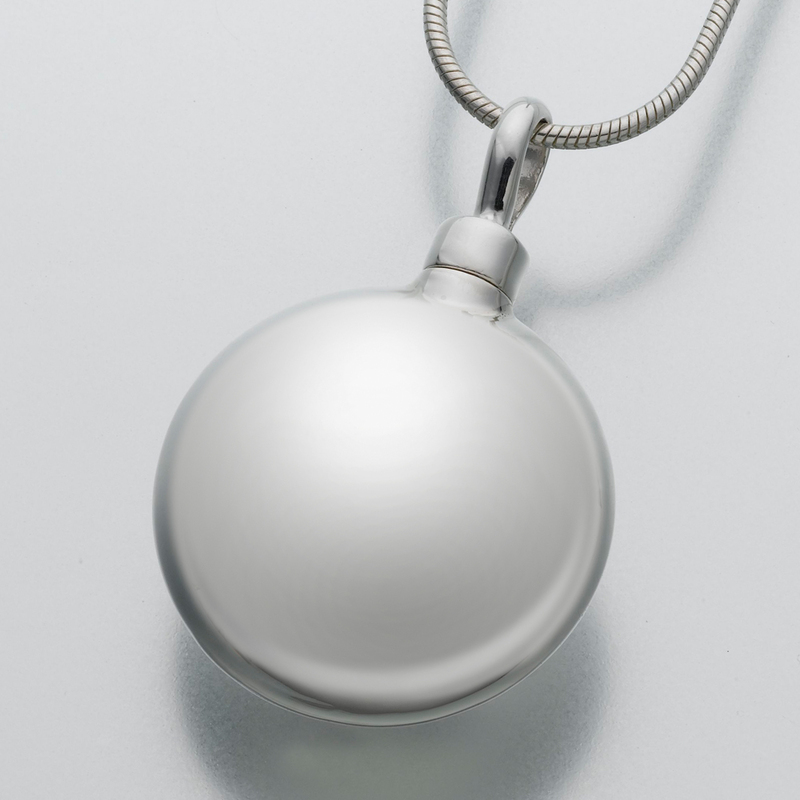 Engraving can be done on either side with a maximum of 6 characters.